Composed of a blend of Cabernet Sauvignon, Cabernet Franc, Merlot and Petit Verdot, Château Latour 1970 is considered one of the best wines of the vintage. 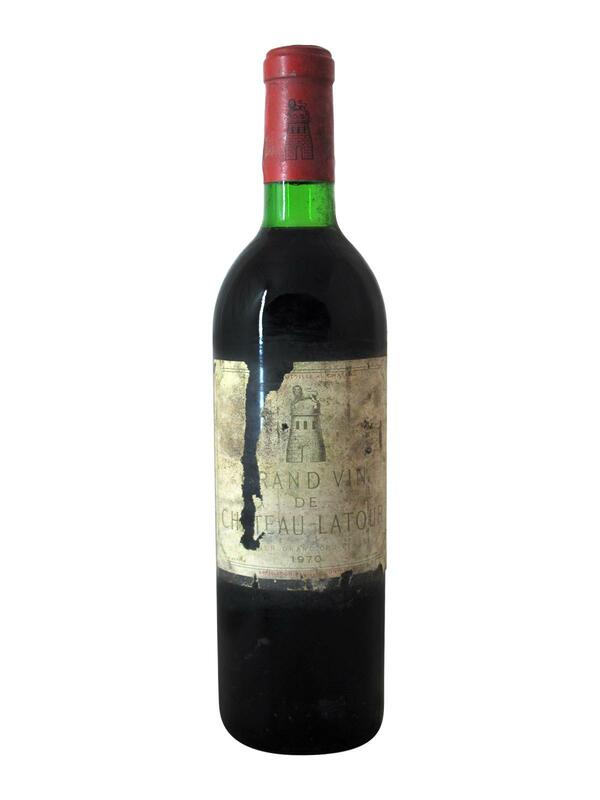 1970 Château Latour presents a beautiful opaque garnet colour and distills a full and powerful bouquet of black fruits, truffles, nuts as well as subtle notes of tobacco. 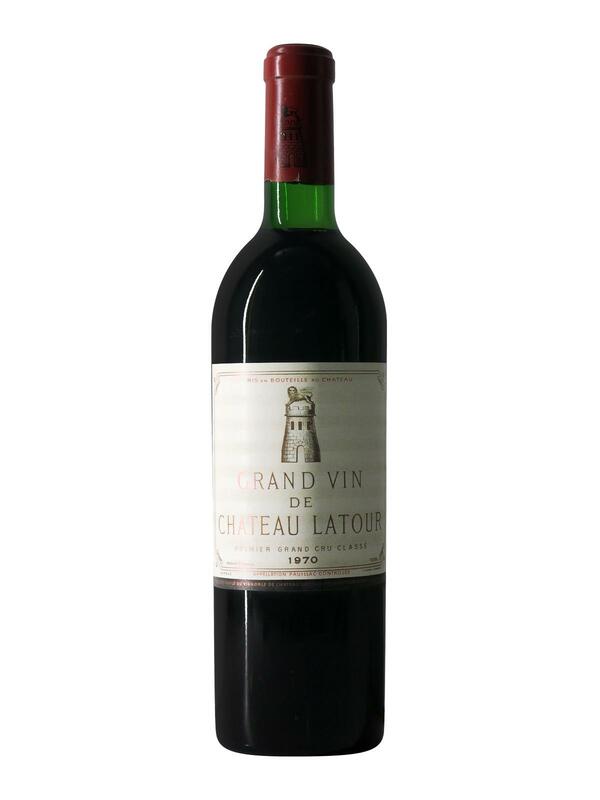 In the mouth, 1970 Château Latour offers fabulous concentration. Full-bodied and intense, it overflows with sweet red and black fruit aromas and massive but perfectly integrated tannins. 1970 Château Latour is one of the monuments of the vintage (and without doubt Pauillac's greatest success). Ready for optimal tasting, it is not yet out of its maturity plateau and will remain there for many years.